Book of the Week Book of the Week: A Pick by Sarah Bradley Sarah Bradley selects On A Good Day by Al Vandenberg as Book of the Week. On A Good Day. By Al Vandenberg. Stanley/Barker, 2016. Sarah Bradley selects On A Good Day by Al Vandenberg from Stanley/Barker as Book of the Week. "At first glance On A Good Day by Al Vandenberg may not seem that unique. 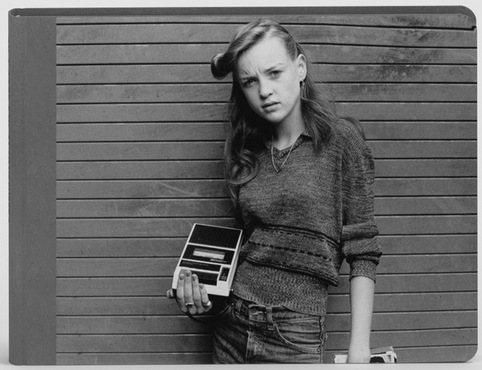 It’s street photography from London focused mostly on youth and shot in the 70s and 80s. And yeah, perhaps the 'wait 50 years' rule that Blake Andrews mentioned in his review of Look into My Eyes by Kevin Bubriski applies to some degree. The clothes and hair are certainly fun to look at, but this book is carried by something subtler. Sarah Bradley is a writer, sculptor and the Editor of photo-eye Blog. 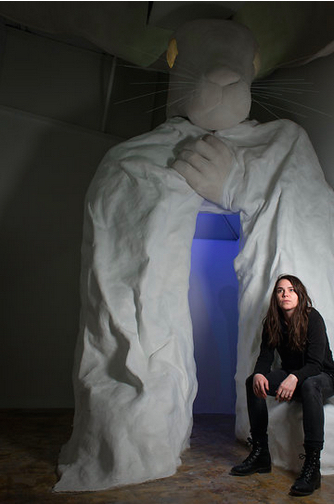 She recently worked with Meow Wolf on the exhibition The House of Eternal Return.